We celebrate all of you born in May with music from the stars who share the month with you. We show our love and respect for the women who gave us life. The women who nurtured us, the women who educated us, and the women who molded us into the semi functioning adults we are today. 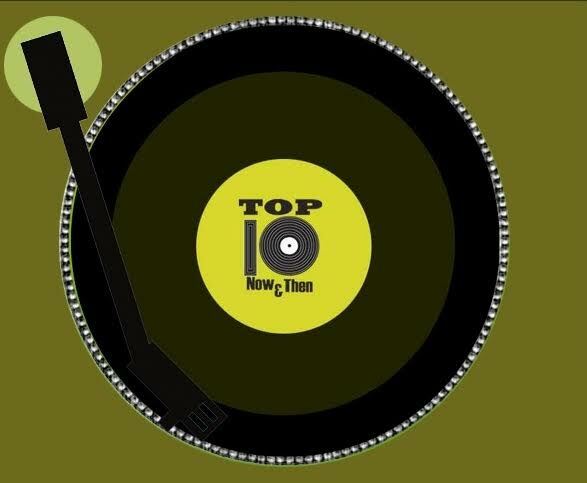 Moms one and all, this Top Ten Now And Then is for YOU.